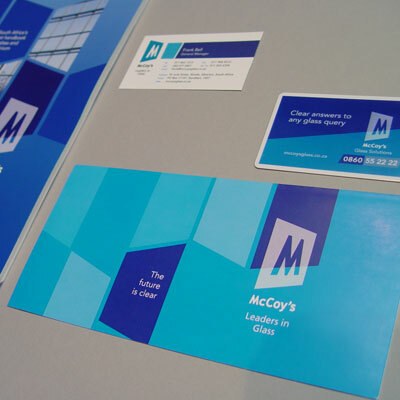 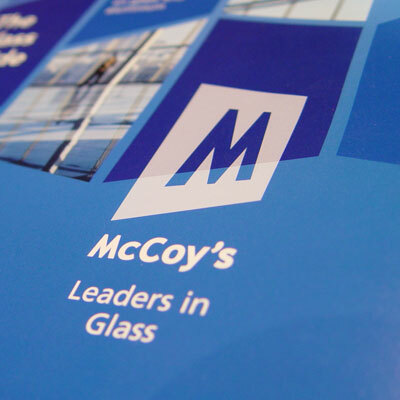 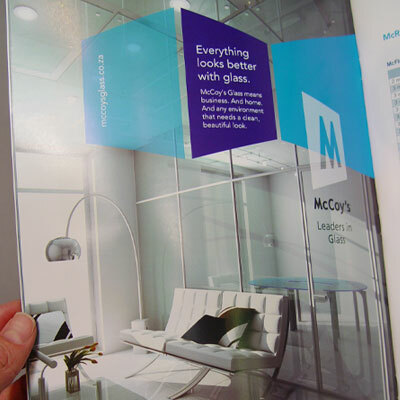 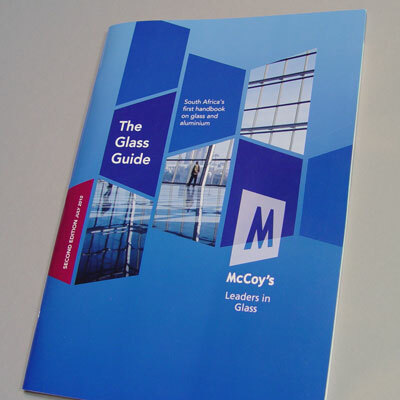 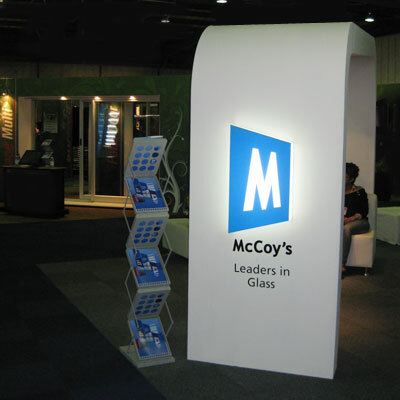 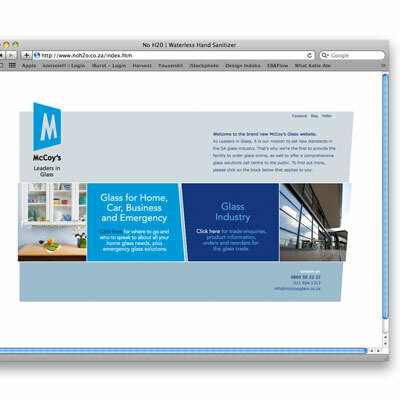 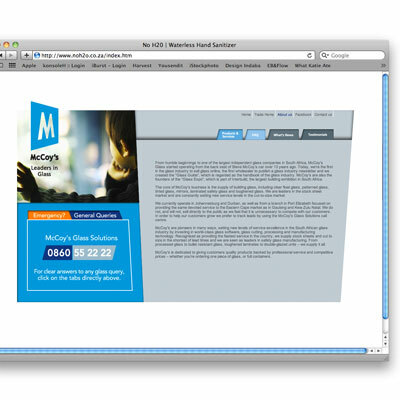 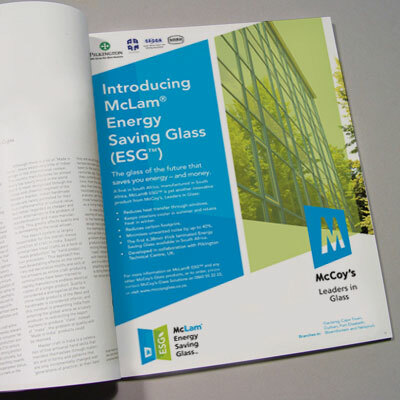 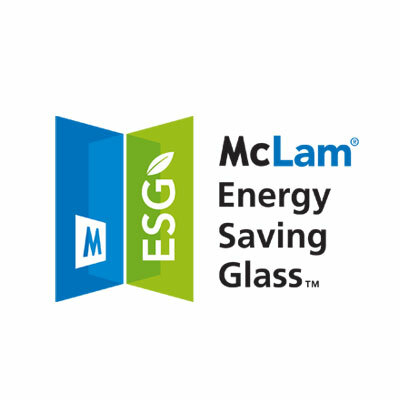 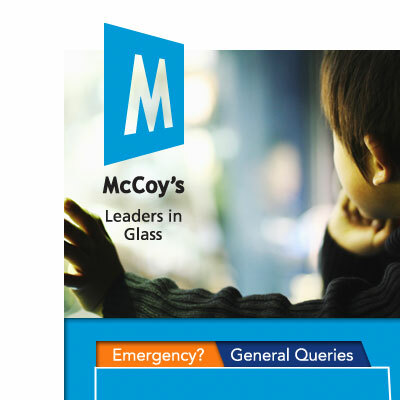 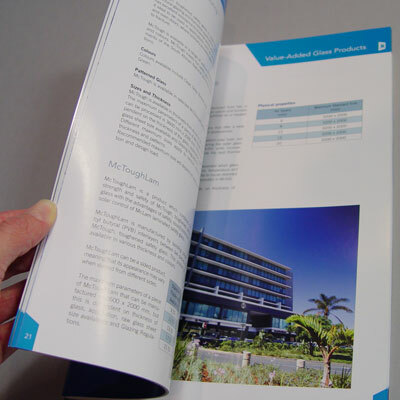 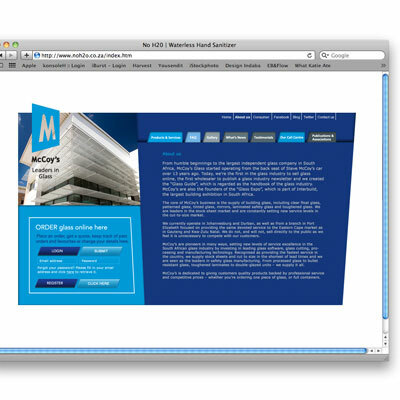 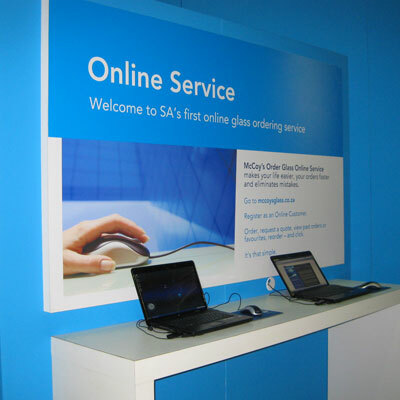 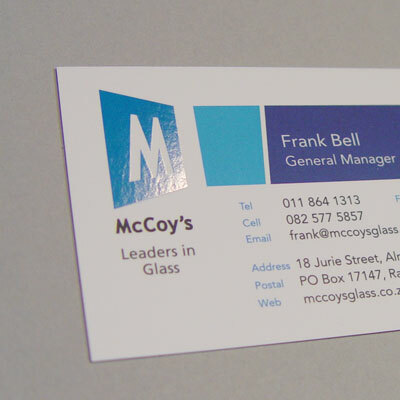 McCoy’s glass wholesalers needed to rebrand in order to make themselves more visible in the glass industry. 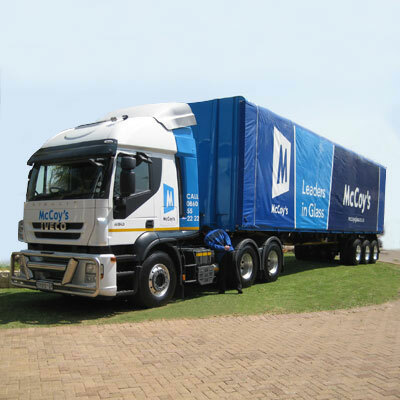 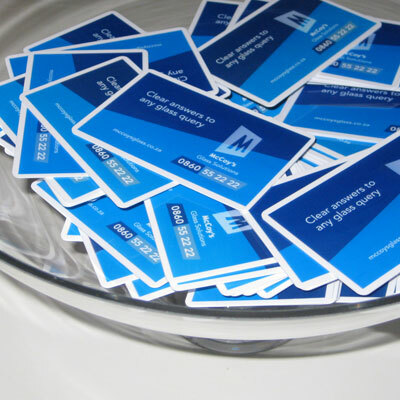 As an independent company who competes with all the big players, we needed to inject some new blood into the market. 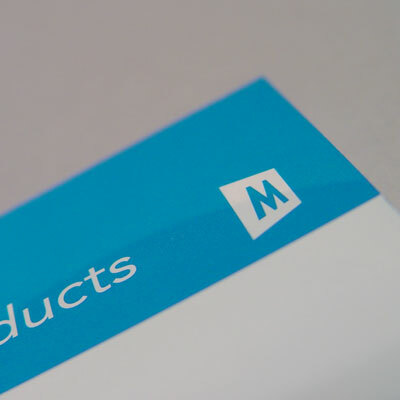 We designed a new logo and corporate identity for the brand and have developed the rollout of various elements across the board.